In a fresh bid to take on rivals like Apple+ , Google+ and Snap, Facebook+ is reportedly foraying into consumer hardware products that may involve next-gen cameras, augmented reality (AR) devices, drones and even a brain scanning technology. At its “Building 8” facility, the company is working on at least four unannounced consumer hardware products, Business Insider reported on Monday. 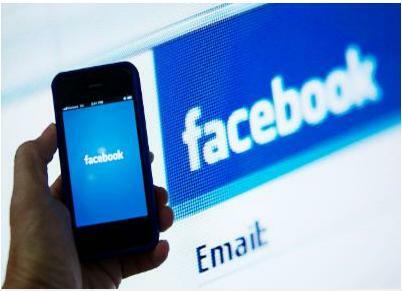 The hardware group is expected to play a key role in Facebook’s developer conference in April. Facebook is yet to confirm this but according to the report, the company is set to take a big step toward becoming a multi-product hardware company. “Building 8 will include a big retail push complete with warehouse operations, different retail experiences, and a ‘global contact centre footprint’,” the report said. To make efficient hardware for its Oculus virtual reality headsets and internet drones, Facebook has also built a new facility at its US campus which is called “Area 404”. The 22,000-square-foot lab at its Menlo Park, California, headquarters will help the social networking giant perform fast prototyping and modelling of new hardware products and components, reports said. The lab will also help towards developing better virtual reality headset. Facebook is also working on its solar-powered craft Aquila that will beam the internet down to the estimated four billion people worldwide. However, in its first test flight, Aquila crash-landed because of strong winds that rendered its autopilot system confused. “Over the next year we’re going to keep testing Aquila — flying higher and longer, and adding more planes and payloads. It’s all part of our mission to connect the world and help more of the four billion people who are not online access all the opportunities of the internet,” Facebook CEO Mark Zuckerberg had written in a post.